Don’t miss this beautiful contemporary situated at the end of a quiet dead-end street in the sought after village of Hastings on Hudson. Surrounded by mature trees with lots of gleaming windows and skylights this home is a perfect enclave for style, comfort and privacy. Sitting on a terraced lot this property is designed to take full advantage of its natural setting. A large living room with a wall of windows facing west provides the perfect setting to enjoy the trees and the sunsets. The dining room opens through sliding glass doors to a private deck, perfect for a hot tub or outdoor dining. The extra large kitchen area will please both chefs and guests alike and add warmth to your social gatherings. If plenty of natural light in a calm and peaceful setting is right for you then this is the home you have been looking for. Listed by The O’Reilly Team. 914-591-5600. Vintage 1871 village with covered front porch. This vintage home is located just minutes from local shops and restaurants and offers a long driveway for off-street parking and a large level backyard. Tarrytown’s Metro North railroad station is just minutes away and a quick and easy express commute to Grand Central is just 37 minutes. Listed by Jody Toth. 914-332-6300. 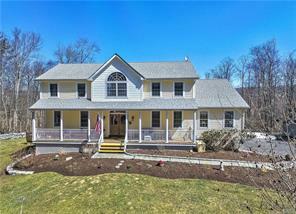 Come see this move-in ready 4 Bedroom, 3 Bath Colonial on 3.5 secluded acres! Begin at the inviting front porch and make your way inside to the entryway w/ beautiful hardwood floors w/ inlay. The Formal Living Room has a Fireplace and French Doors out to the Deck and Backyard, the Gourmet Eat-in Kitchen has SGD to the Deck & Backyard, the Family Room also has a Fireplace. There is also a Den/Office/Possible 5th Bedroom and Full Bath on the first floor. 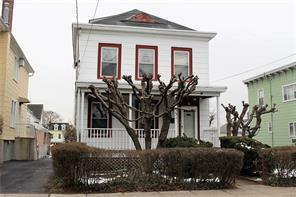 The second floor has the Master Bedroom Suite w/ His & Her Walk-in Closets, 3 additional bedrooms and a Full Bath. The Lower Level is partially finished with the Media Room. It also has full size windows and SGD to Backyard and is plumbed for a bathroom. 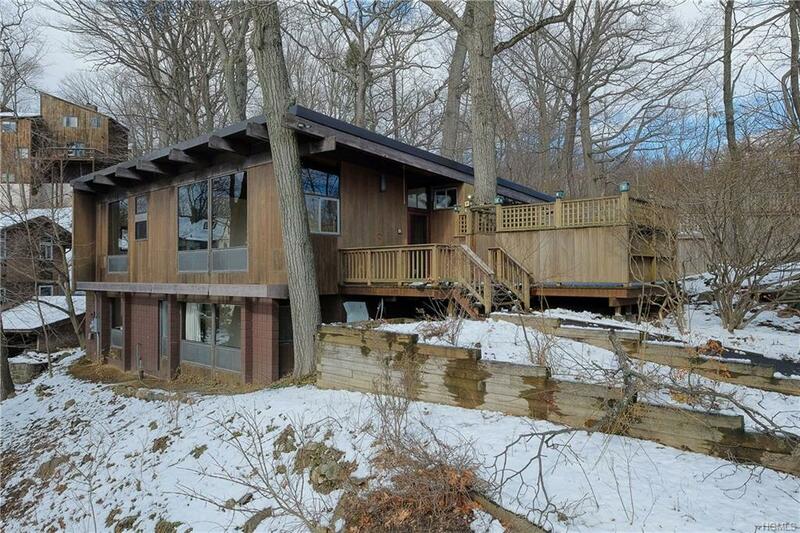 There is also a heated above ground pool with lots of privacy and reservoir views from the cedar deck. 9′ Ceilings on the 1st floor, 2 fireplaces, 3 car garage. Listed by Jason Kerwar. 914-762-0070.